Love the sound of those old hit records? Love to dance? 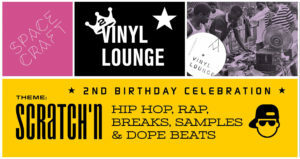 Come celebrate the 2nd birthday of the Vinyl Lounge with a Hip Hop-themed night at the Alehouse, Friday May 4 at 7 pm. 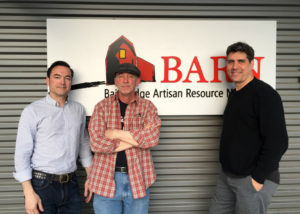 In this podcast, guest host Ray Gendreau of Backstreet Beat Books & Records interviews DJ’s Gary Bedell and Greg Morgan, co-founders of the smash Space Craft community event, the Vinyl Lounge. 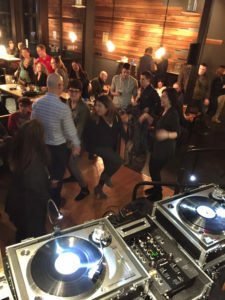 From its humble beginnings at the Pegasus Cafe the Vinyl Lounge has grown to become a popular monthly event — every first Friday each month at the Alehouse on Winslow Way — complete with monthly themes, dance music, and an actual dance floor! 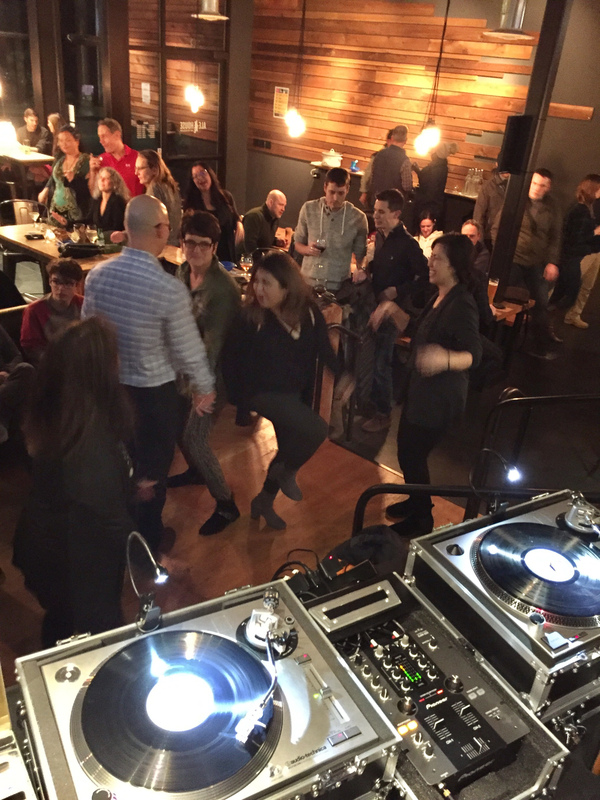 Come join the fun and help Space Craft celebrate the second birthday of this joy-filled venture into the exciting world of vinyl recordings. For more info, pix and videos, visit the Vinyl Lounge FaceBook page at https://www.facebook.com/groups/spacecraftvinyllounge. 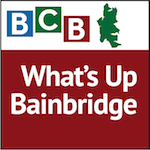 Credits: BCB guest host Raymond Gendreau; audio tech: Bob Ross; editor/publisher: Diane Walker.